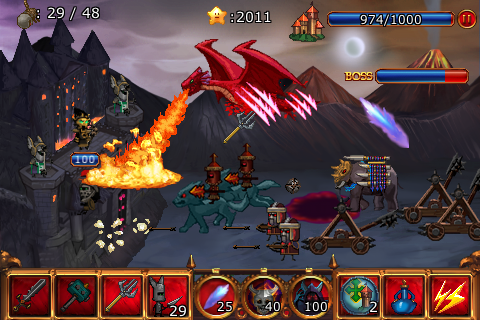 Evil dragon troops are coming to take your kingdom! Defeat numerous enemy forces with your finger. You will just need invisible finger and accurate judgement for your troops. 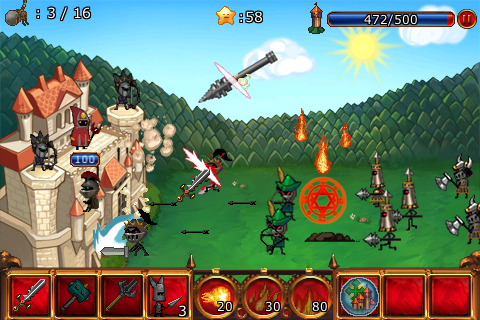 Upgrade weapons, skills and your troops to hold your castle with the money you earn. 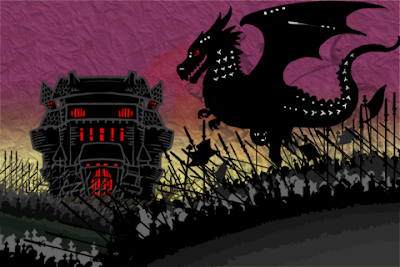 Protect your kingdom from evil dragon troops. Kingdom's safety is up to you. - 3 kinds of mages have unique skills. 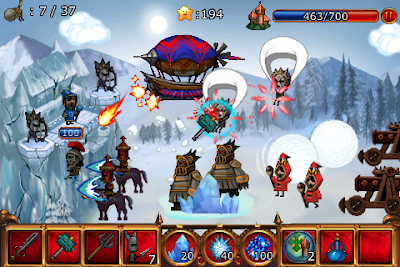 - Use captured enemies to archers and troops. - 5 kinds of beautiful background and over 40 types of unique characters. - 3 different levels of difficulty. 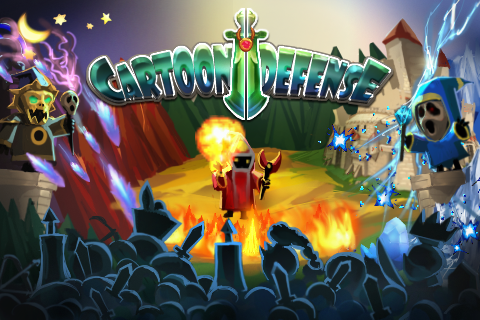 - Game Center leaderboards and achievements.